The forecast seems to be always the same. 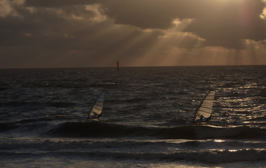 It is September and we plan to go to the yearly World Cup on Sylt, the beautiful island just a view miles off the German coast. Unfortunately, there won’t be much wind again, at least that’s the indication on most pages like windguru and windfinder. 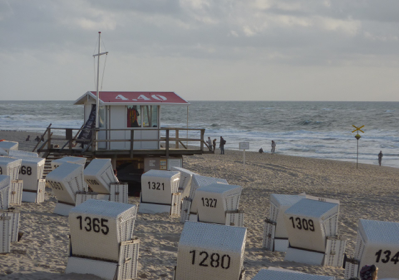 We don’t care, as Sylt, the host of the biggest event in the PWA tour is always worth a visit. Apart from Kampen and Keitum with its traditional houses the architecture is not really appealing. However, it is more the mixture of camping, ‘city live’, nature and the party atmosphere during the tour, which motivates us to return each year. The wind came finally after we left, but we also had the opportunity to see some action as the tour management organized a tow in session for the freestyler (click here or on pics below).